So, how can MAXWALLPRO’s Steel Siding Systems really benefit your home or building? Well, we can start with the ease of application, the durability and warranty, and finally the energy and insurance savings you will see from this great product. We all know there are many choices out there when it comes to choosing a material to be used on your home or building and you may have asked “How long does it take to install steel siding?” The answer is not much longer then it would take to install vinyl siding. The difference is the installation of Radiant Barrier under MAXWALLPRO’s Steel Siding System and not just a house wrap as with vinyl siding, if, the house wrap is used at all! As we have discussed in earlier blogs, we know that Ceramic Coatings involve a lot of preparation before that product can be applied. Cement Board requires a lot of finish work – mainly properly caulking all the boards so that they are moisture resistant. As an application process, Steel Siding is slightly more time consuming due to the weight of steel, and some extra time is also spent on the Radiant Barrier installation. The next major point is the durability and warranty of MAXWALLPRO’s Steel Siding Systems. Steel Siding panels are the first of their kind to offer full hail protection up to class 4 sized hail for life. Also, the color of your choice is warranted for 35 years under the color protection plan, and the panels themselves are also warranted for life! Our Steel Siding is also Miami Dade county approved. Miami Dade county has the highest requirements for building code, and more so when it comes to the building products that are being used. MAXWALLPRO is proud to be associated with a product of such strength and integrity that has warranties to back up all of its promises. Now let’s discuss the benefits of energy savings and insurance discounts. In the Deep South we experience some of the highest outside temperatures imaginable, and with that the very high costs of cooling our homes or buildings. 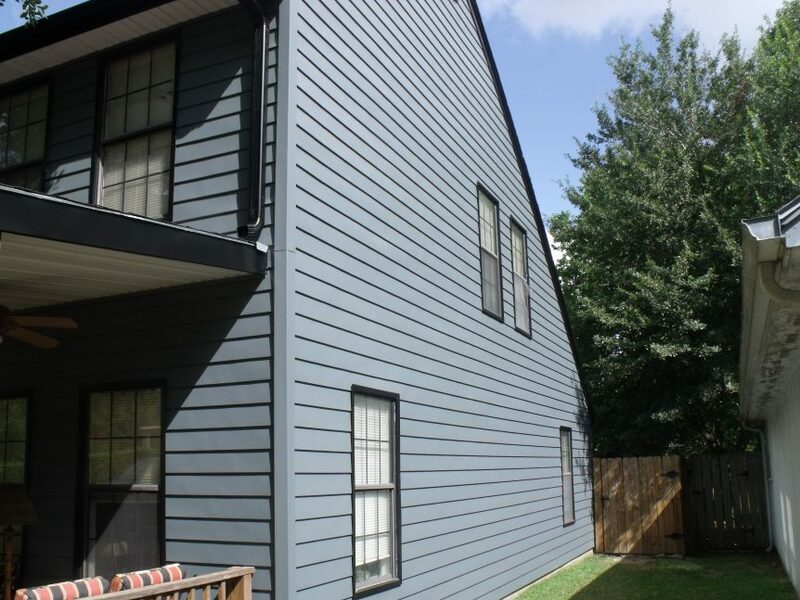 With MAXWALLPRO’s Kynar coated Steel Siding panels 77% of the sun’s harmful rays are reflected back into the atmosphere thus keeping your home or building cooler. When coupled with the Radiant Barrier insulation on average 40% is saved on the monthly energy bill. This is money that is saved year after year, and money that will never have to be put into another wall protection. Since Kynar coated Steel Siding panels are energy star approved you know you are saving money! One more money saving feature are the significant decreases in Homeowners Insurance. These discounts are consistent; savings will be seen every month! Over time the product will pay for itself over, and over again, thus being a true investment for your hard earned dollar and your beautiful home.